Pendant la semaine nous allons travailler sur les animaux de la ferme et ses caracteristiques. 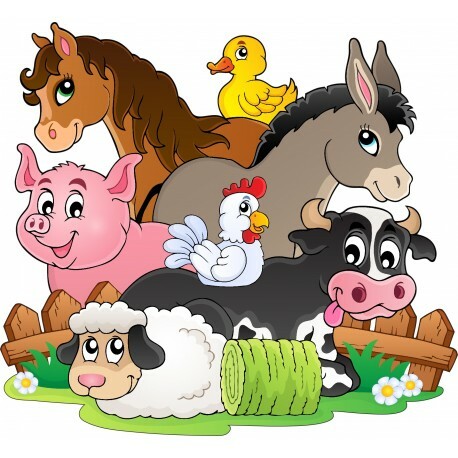 During the week we will work on farm animals and its characteristics. Durante la semana trabajaremos en animales de granja y sus características. 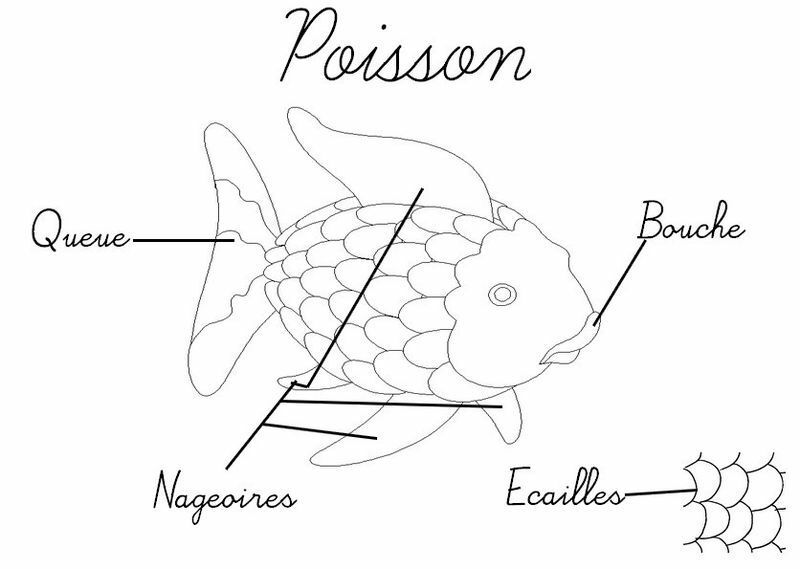 Pendant la semaine nous allons travailler sur le theme des poissons et ses caracteristiques. During the week we will work on the theme of fish and its characteristics. Durante la semana trabajaremos en el tema de los peces y sus características. 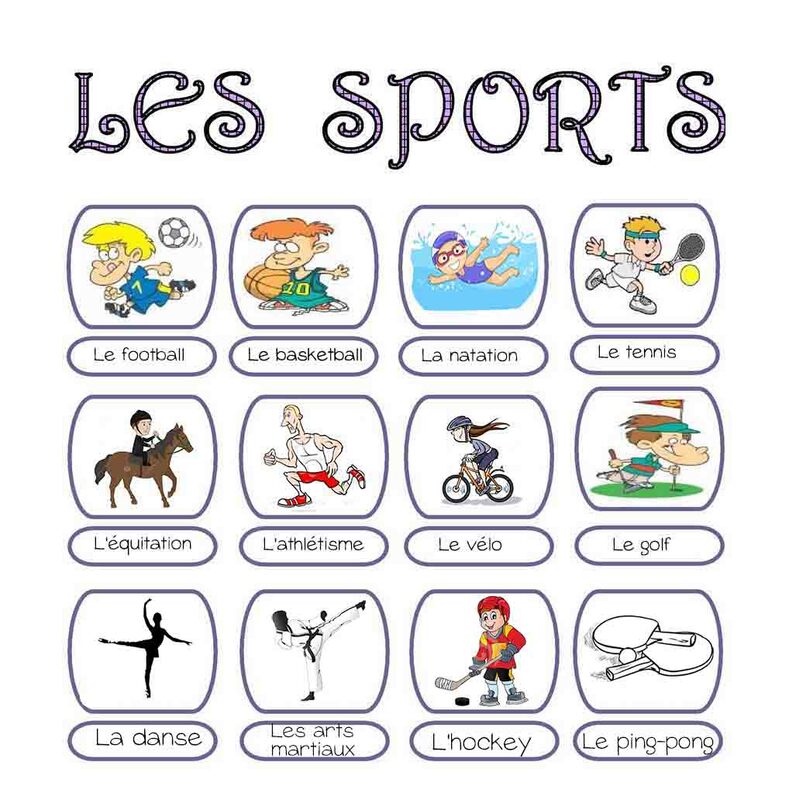 Pendant la semaine nous allons travailler sur le vocabulaire des sports et la conjugaison du verbe avoir au présent. During the week we will work on the vocabulary of sports and the conjugation of the verb to have in the present. Durante la semana trabajaremos en el vocabulario de los deportes y la conjugación del verbo tener en el presente.